Icy, refreshing cold brewed coffee. 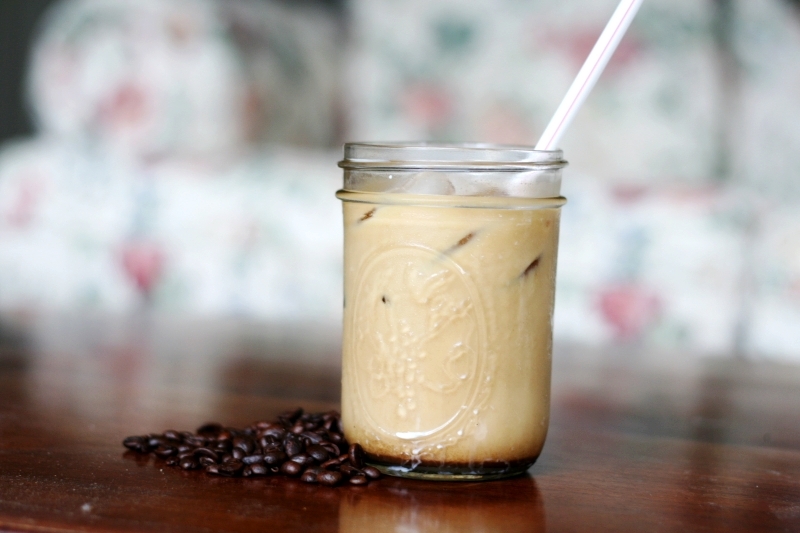 Summer is right around the corner, and that means one thing for us coffee-drinkers: Iced coffee season. 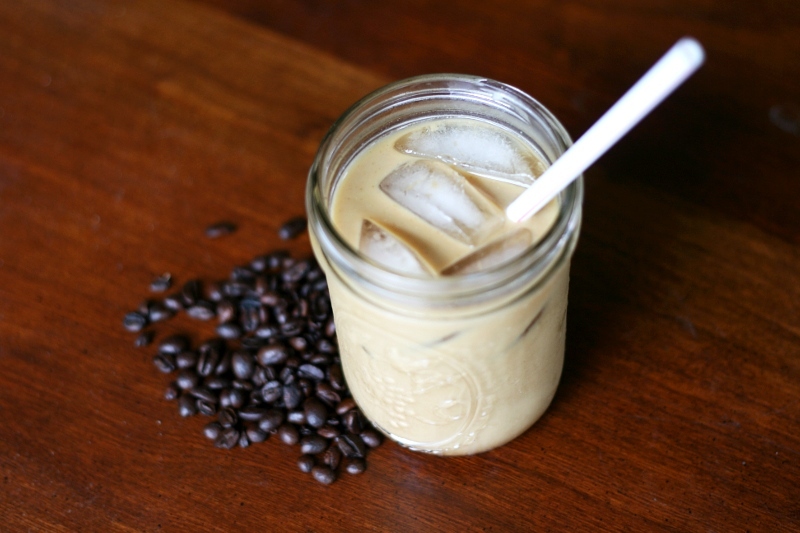 While I do enjoy cuddling up with a hot mug of coffee in the winter, nothing is as refreshing or satisfying to me on a warm day than a good cup of iced coffee. In fact, I love it so much that I actually drink it all year long. The cost of a simple iced coffee is pretty inexpensive, but when added up over a longer period of time, starts to take a toll on my wallet. So last summer, I sought out to find a cheaper way to enjoy my iced coffee and not feel guilty about it. 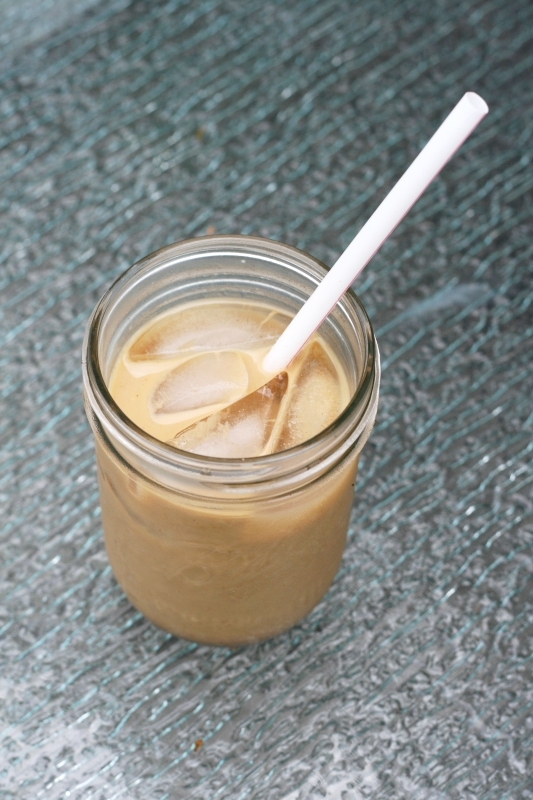 As many people may quickly notice, making iced coffee at home is not an easy one-step process. Add ice cubes to hot coffee and you’ll have yourself a cup of lukewarm, watery coffee… gross. 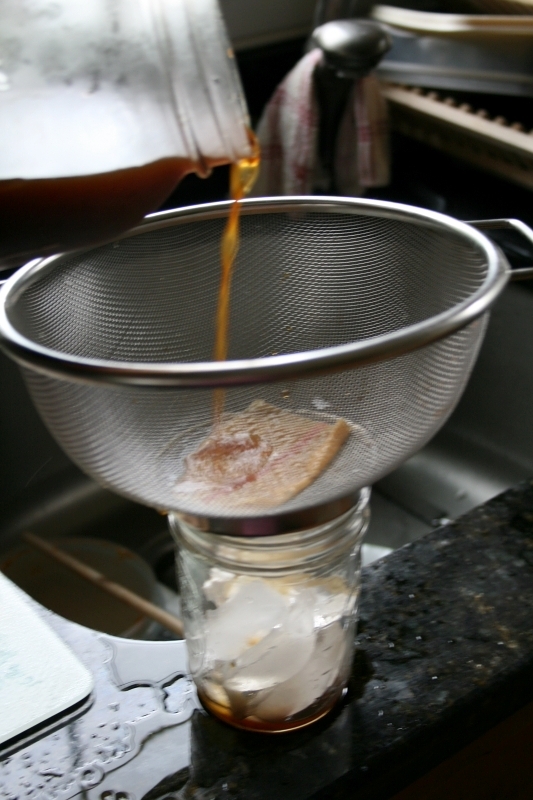 After looking around the internet a bit, I’ve discovered three methods of making a really good cup of iced coffee at home. They require more time, but are simple enough that anybody can do them and the results are pretty damn satisfying. What you’ll need: A coffee maker, ground coffee, water, and a refrigerator. 2. After your coffee has brewed and cooled down a bit, pour it into a spill-proof container and stick it in the fridge for a few hours or overnight. 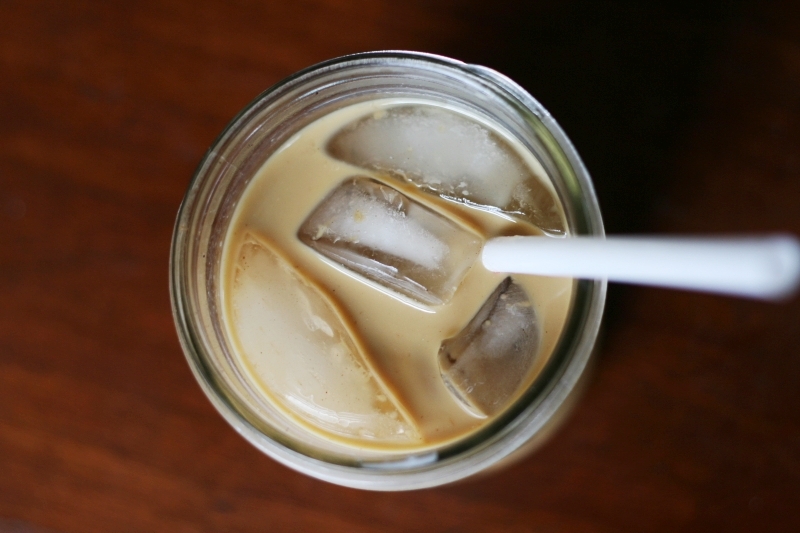 Having coffee that’s already cold will prevent ice cubes from watering it down. Add ice cubes and fix as you normally would. Adapted from NY Times. 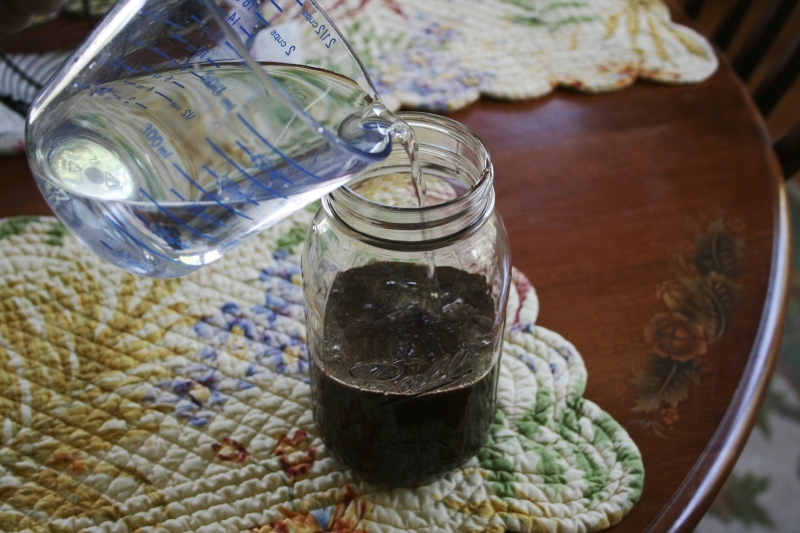 This method involves soaking ground coffee in water overnight and filtering it the next day. 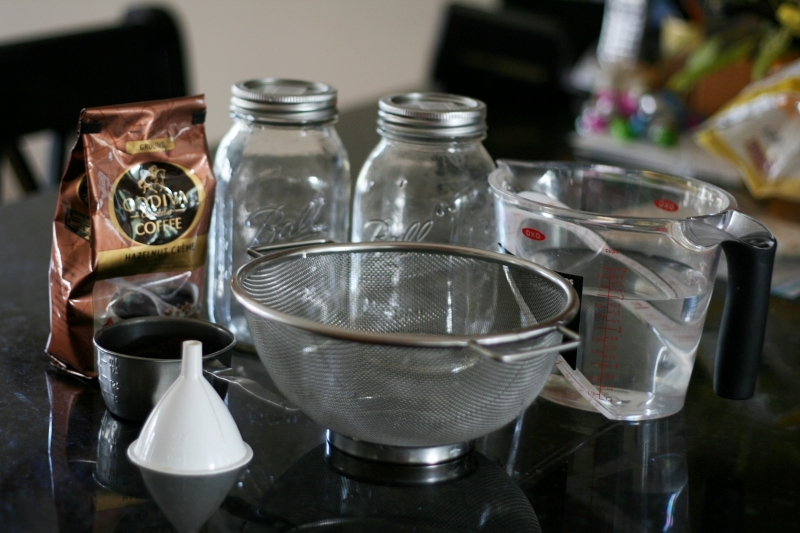 What you’ll need: 2 large containers or jars that hold at least 4 cups (1 quart mason jars are perfect for this), 3 cups of water, 2/3 cup ground coffee, a funnel, a fine mesh sieve or cheesecloth. *A removable or disposable coffee filter would work as well. 1. 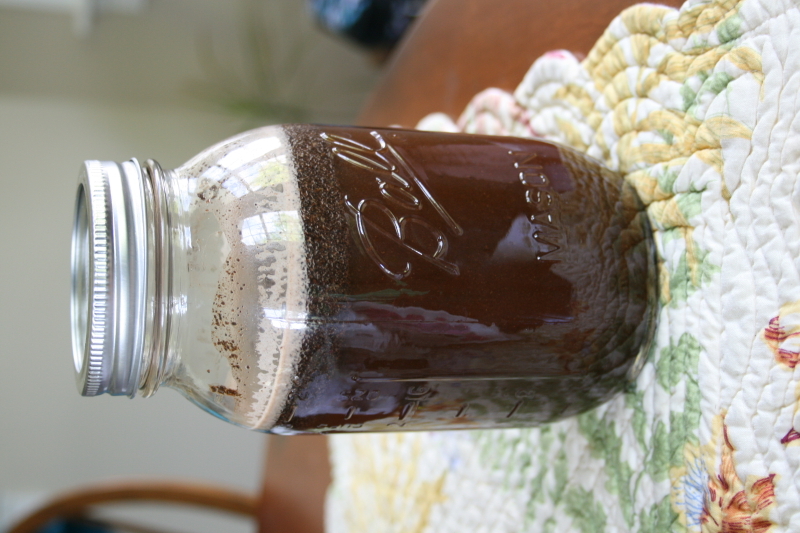 Into your jar/large container, pour water and ground coffee. Stir well and cover. 2. Let the coffee sit out overnight or for about 12 hours, shaking or stirring a couple of times if possible. It will look muddy and unappetizing at first, but don’t worry – you’ll be filtering all the solids out later. I forgot to use the funnel, but I really recommend it – I spilled coffee literally all over my kitchen. Oops. 4. Serve in a glass with ice cubes and fix as you like it. This method is exactly what it sounds like. Take room temperature or refrigerated coffee and pour into an ice cube tray. Freeze for a few hours or overnight and serve with coffee that’s been cooled, using methods 1 or 2 above. The Hazel Bloom has a great post on this. After trying each of these methods, I would have to say that the cold brewed coffee is definitely my favorite. It takes the most time and effort, but the results are worth it. Cold brewed coffee is less acidic than hot brewed coffee, so it has a more mellow taste but still with all the wonderful coffee flavor. I really recommend this method. Check out YouTube for further instruction and even more methods. If you’re looking for extra flavor in your coffee, try using flavored coffee or flavored cream. There are a wide selection of flavored coffee creamers available at most grocery stores nowadays; you can find anything from French vanilla to caramel macchiato to peppermint patty, and they’re surprisingly not too bad for you when used in moderation. — Another trick I like to use is to add a sprinkle of cinnamon to the coffee grounds before you brew them. This gives you the subtle flavor of cinnamon without the powdery mess in your cup. For a more intense coffee flavor, try buying whole bean coffee and grinding it yourself. Some stores have coffee grinders you can use right in the store, or you can buy your own for less than $20. It only takes a few extra seconds and gives you a much more complex flavor. Thank you! Sorry to take so long to respond, WordPress for some reason marked your comment as spam so I’ll have to beware of that in the future! 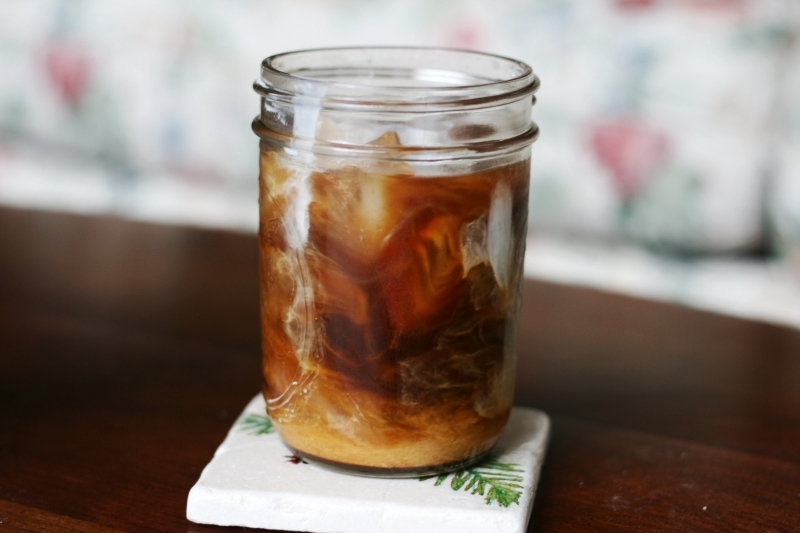 I was very happy to find the cold brew method – perfect taste for iced coffee. Thanks for reducing the portions for me – the 2 gallon method was a bit much for me! Great post! If you have a French Press, you can just make the cold brew coffee in that and let it stand overnight – this way, you don’t have to strain it. This is what I usually do every day during the summer! Thank you! I don’t currently own a French Press, but I am definitely considering buying one. Always looking for ways to make my coffee better 🙂 Thanks for sharing! I love good home brewed coffee…but you might think me crazy but for me the best iced coffee is made with instant coffee. The reason is that you can make it pretty strong. I happen to use decaffeinated. I make it very strong whip it up with a spoon add ice and then I use International Coffee’s Hazelnut for flavor. I drink my regular coffee unsweetened but this is very slightly sweetened with a hazelnut back flavor. Try it you may be surprised. 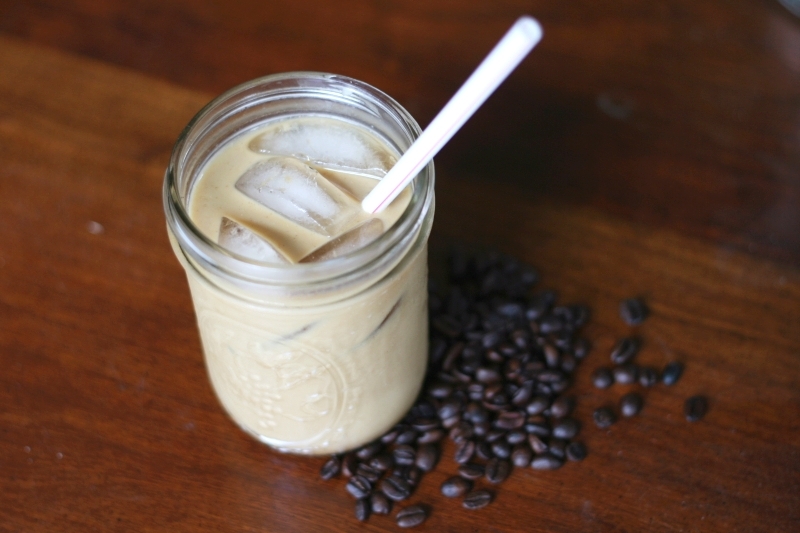 hannah – thanks for the iced coffee tutorial….i use the french press, cold brewed method. i wanted to let you know that there is an ice cube tray out there that freezes the coffee into a coffee bean shape, they are wonderful! I think I’ve seen those, they would be perfect to freeze coffee in! I’ve also been meaning to buy a French Press but I haven’t gotten around to it. I’m curious to try one out! Nice post – I’m trying to get my wife interested in coffee (like I am!) and I think iced coffee with caramel may do it. What’s up friends, fastidious piece of writing and fastidious urging commented at this place, I am truly enjoying by these. Which coffee beans used here? I usually use a combination of different types. Here I used Godiva Hazelnut ground coffee and also whole bean Simply Enjoy Vanilla and Cinnamon Hazelnut, which can be found at Stop and Shop grocery stores.. Any type will work! I’m not really sure, to tell you the truth. I’ve read articles about SEO (I know WordPress has one), but I’m unsure about any plugins. I hope you find what you’re looking for!